Hope you will join the lung cancer community tomorrow 11/17 at 8pm Eastern for the first-ever Lung Cancer Awareness Month Facebook Live event with the National Cancer Institute and the concurrent Lung Cancer Social Media (#LCSM) Chat on Twitter. We’ll be talking about immunotherapy and lung cancer clinical trials. 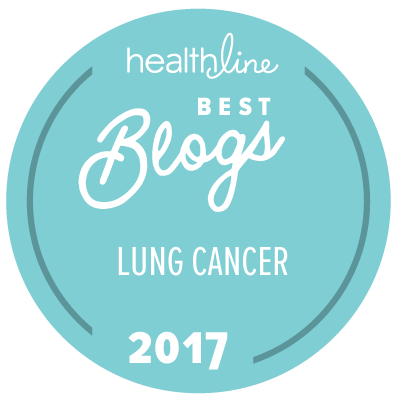 For more information, check out the Lung Cancer Social Media (#LCSM) Chat blog post for their 11/17/2016 chat. This entry was posted in #LCSM Chat, Lung Cancer, Patient Advocacy, Research and tagged immunotherapy; National Cancer Institute; clinical trials; Dr. Shakun Malik. Bookmark the permalink.